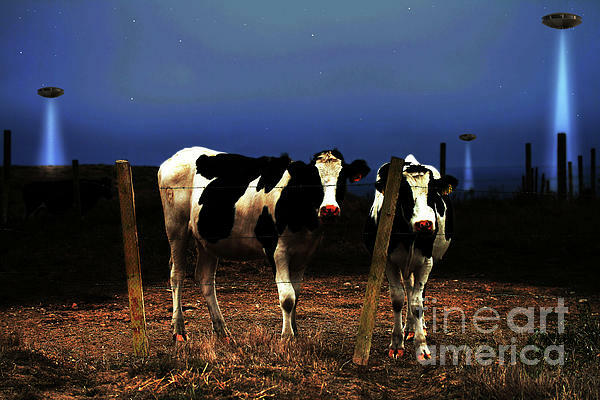 “Witness – The Arrival”, a surreal look at cows in the night witnessing phenomenons that can happen only in the darkness of rural America. Wingsdomain.com is based in the San Francisco Bay Area, providing unique and diversely creative Art and Photography through fine prints to collectors from all around the world since the early eighties. Subjects include animals, birds, landscapes, floral, architecture, automobiles, airplanes, and much more.